There are many animals in the jungle, and it seems somehow impossible to collect all of them in one place. Or is it? Let’s see what Microgaming thinks of that. 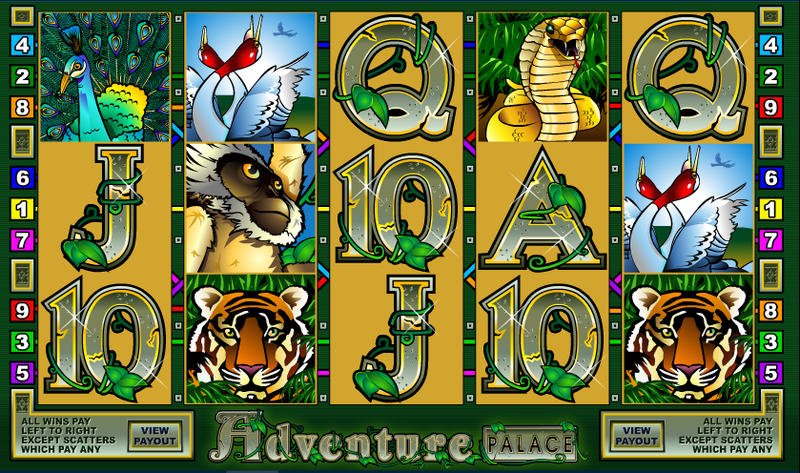 Meet Adventure Place slot, the online slot that managed to do the impossible, and you can now play with all the animals in the jungle. We are speaking about an Indian jungle which is the theme of the game, and if you are in love with animals, you will definitely love this game. 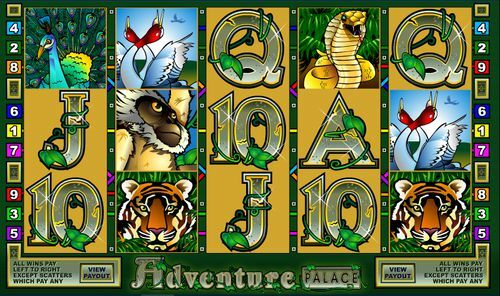 Adventure Place slot offers five reels and nine paylines and you can play it as soon as you manage to find an online casino where you can play the game. The casino is important for you and your overall gameplay, and we will explain why is that so a bit below. 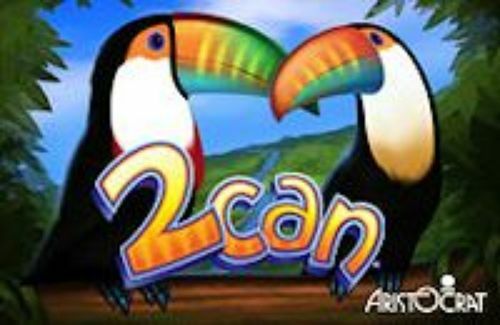 You can play the game with a denomination ranging from £0.05 up to £90.00 where the maximum amount that you can win is 10,000 coins. 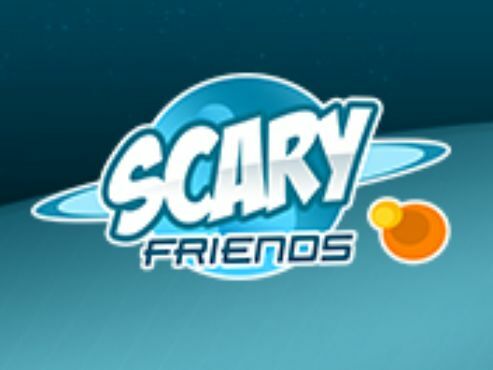 The game is packed with two bonus features that you will definitely enjoy. If you want to play the game now, just select one of the casinos on the right-hand side, or you can read more about the slot by scrolling down below. The online slot game has a fantastic screen, and you can see it from the very first time you enter the page of the casino. The most interesting part is the music of the slot, and we encourage you to turn your speakers up while playing. There is a fantastic design feeing in the slot and a design that you will definitely enjoy. Although the graphics are quite old and outdated, you can still enjoy the slot big time. 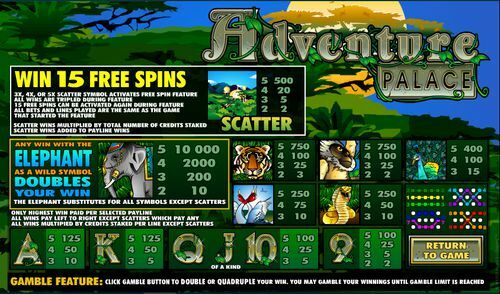 At the top of the screen, we can see the logo of the Adventure Place slot while on the sides are the paylines, and if you mouse over them, they will appear on the screen so that you know how they look. You can find all the adjustable options and features at the bottom of the screen, where you can set the coin value, level of the game and the number of paylines. As we already mentioned, the slot has fantastic music, so make sure you turn those speakers up before you hit the play button. All of the symbols in the game are related to the theme, and we can see them being divided into lower and higher valued symbols. The lower ones are represented by the standard deck of playing card symbols, and they start from the number nine and go all the way to the Ace. On the other hand, we can see the higher-valued symbols being represented by a cobra, a pair of red-headed birds, a peacock on full display, a monkey and a tiger. Special symbols are an ornately-dressed elephant as the wild card and the golden tops of the palace in the trees is the scatter symbol. 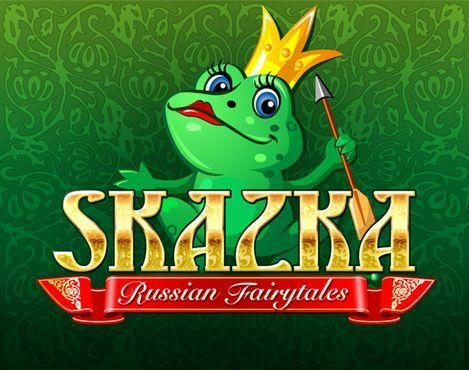 To start playing this online slot game with five reels and nine paylines, you need to select a casino on the right-hand side where the action will happen. 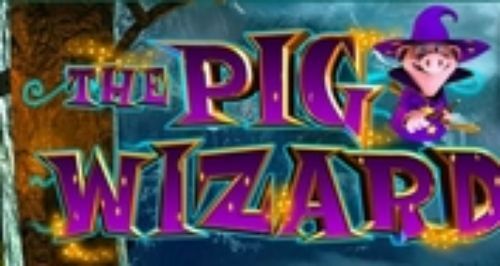 The casino will be responsible for your deposits and your withdrawals, as well as for your personal and banking information, so you need to make sure you find a trusted casino site, and one which has Adventure Place slot in their arsenal of slots. Once that’s done, it’s time to set the denomination of the slot, which ranges from £0.05 all the way up to £90.00. The maximum amount that you can win is an astonishing multiplier which can pay out up to 10,000 coins. 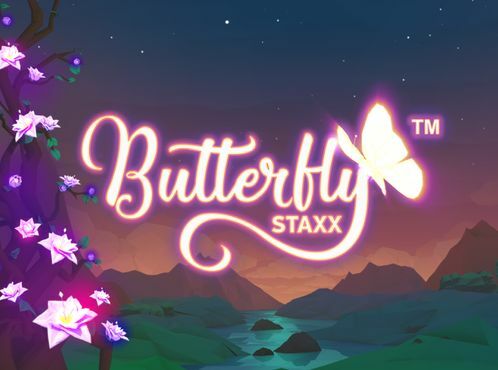 You can use some of the bonus features of the slot like the Auto Play and Bet Max, but you need to be careful with them as they can lose all of your money in the blink of an eye. Two bonus features are present in this slot, so let’s see what they can do. There is an interesting animation once you manage to grab a win where the Elephant symbol is part of the combination, and you will enjoy an x2 multiplier when that happens. 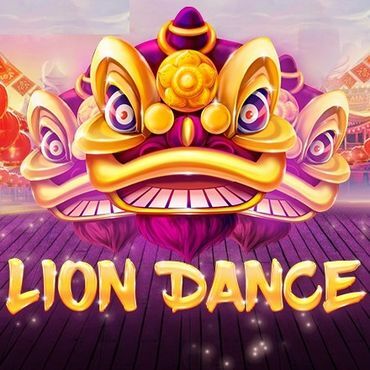 The free spins feature is also present in the slot, and you need to land three or more of the Palace Scatter symbols anywhere on the screen, and for that, you will receive 15 free spins and everything you win during this feature will be a subject to an x3 multiplier. Find a casino with the game, make sure you deposit to get the welcome bonus and enjoy Adventure Place slot!